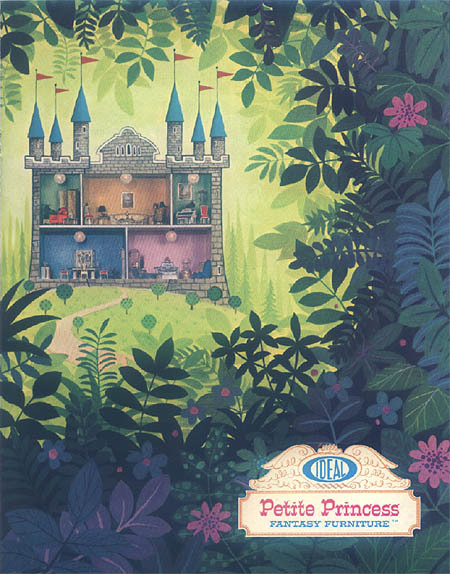 Dollhouses, Accessories, & The Complete 30-Piece Line From The Original 1964 Ideal Petite Princess Fantasy Collection Are Available For Sale Now!!! Furniture in Mint, New, & Like New Condition - With or Without Boxes! All of The PP Accessories & Special Bargain Starter Sets, Too! Seen Above: A Sample of Some of the Pieces of Ideal's 30-Piece Petite Princess Fantasy Furniture Line Which Originally Sold In 1964. Email Me Your Wish List! Welcome to my Ideal Petite Princess Information web site. 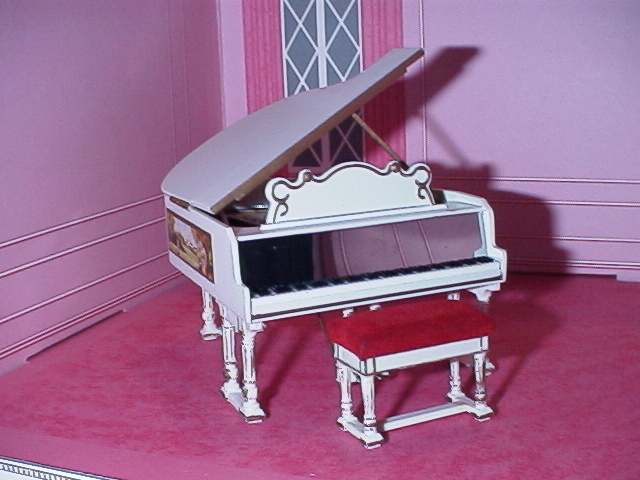 This site is dedicated to supplying you with as much information that I can find on this unique collection of hand-crafted 3/4" scale dollhouse furniture, made by the Ideal Toy Corporation from 1964 to 1968. 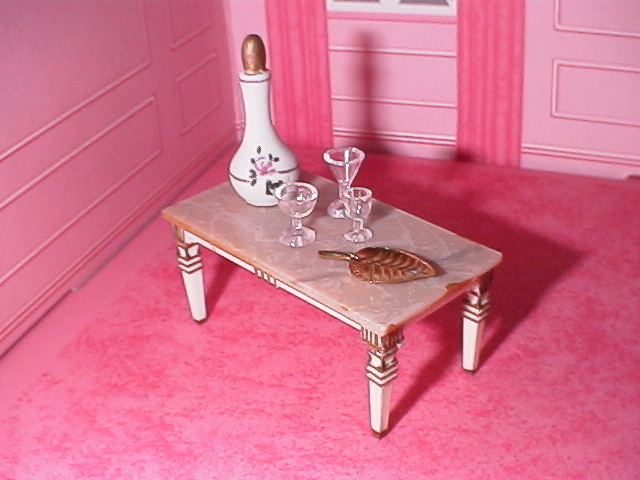 If you would like to see actual pieces from this nice dollhouse collection, please visit my Petite Princess Facebook Page. 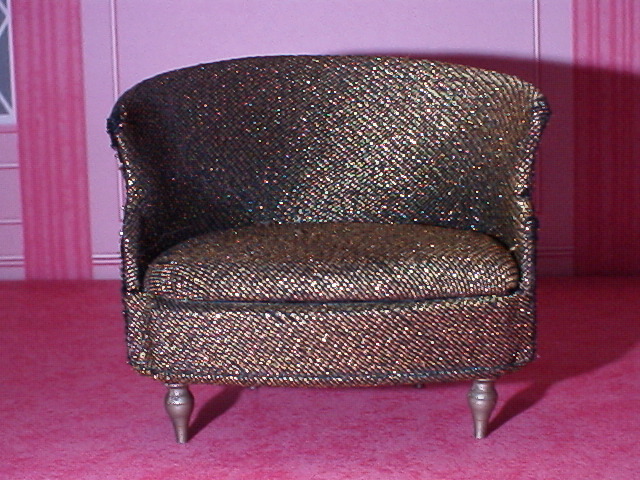 There you will find a variety of pieces from the entire 1964 Ideal Petite Princess Fantasy Furniture line. All of my pieces are original and have not been replicated in any way. 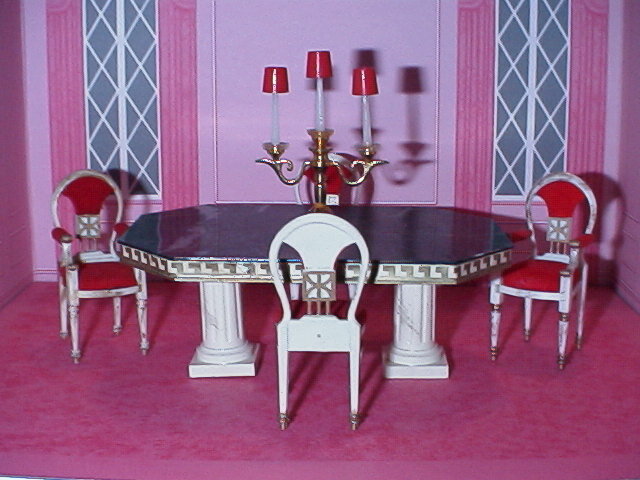 Whether you're a serious collector, or a grandmother or mom remembering a happier time from her youth, you will enjoy visiting my Petite Princess Facebook Page or the web links I've posted here to give you a historical perspective on the creation and sale of this unique dollhouse furniture line. I have a little something for everyone... extremely rare MIB (mint-in-box) collections, some with the original cellophane packaging, as well as complete unopened accessory packages (wine glasses, perfume bottles, etc). For the budget-conscious, I have value-priced sets of new and "slightly-played-with" furniture suitable for museum and collectible displays. My store's "Bargain Basement" has a large number of refurbished or easily-repairable sets for the beginning dollhouse enthusiast, too. 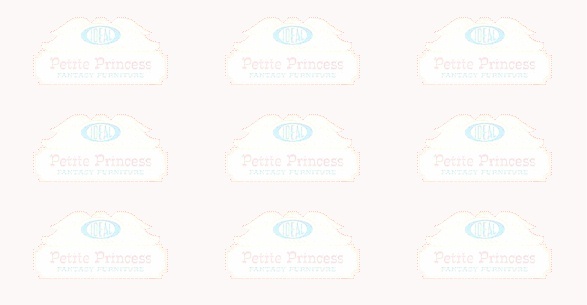 Click on the blue link below to check out our latest 2019 Second Edition of the Official Petite Princess Reference Guide, which is just now going to press. Reserve your copy of this exciting Petite Princess Guide today! Fantasy Furniture Offered On The Internet.